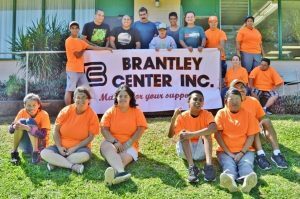 The 39th Annual Golf Tournament supports the Brantley Center’s work with people with disabilities. 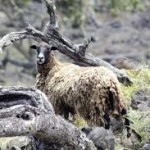 Courtesy of The Brantley Center. Golfers and non-golfers are invited to tee off at the Brantley Center’s 39th Annual Golf Tournament at Waikoloa Village Golf Course on Sunday, April 23, 2017. 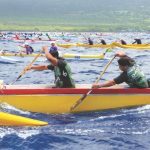 The tournament is a benefit to raise critical funding for the non-profit organization’s programs and services for adults with disabilities. The tournament will begin at 8 a.m. with a shotgun start, two-person best ball modified format. The entree fee is $125 per player and includes golf, lunch and prizes, as well as a chance to win $10,000. 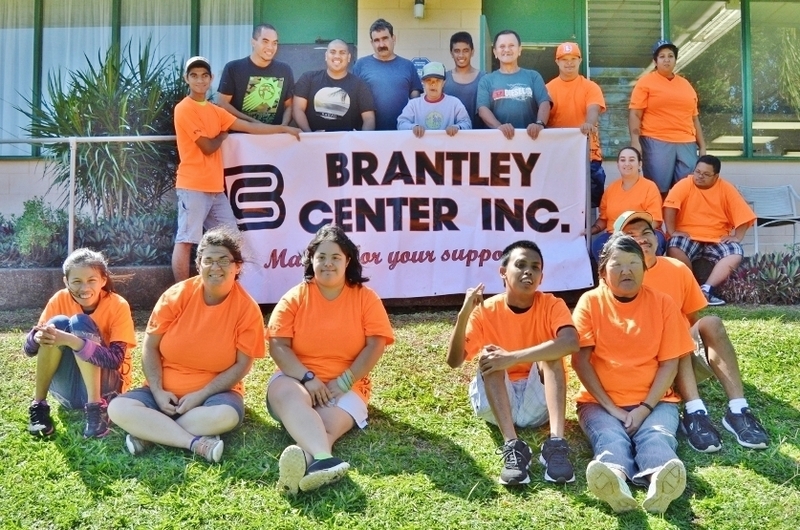 The Brantley Center depends on government funding and grants from charitable organizations to provide its services, and the golf tournament fills a critical need throughout the year. 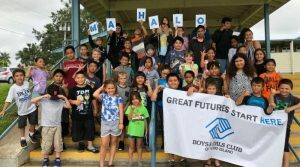 Founded in 1964 by former National Guard Advisor Sergeant Gilbert Brantley, the Center provides adult day programs to clients with physical, emotional or mental disabilities throughout the North Hilo, Hāmākua and Kohala areas. These individuals are offered a safe and supportive environment at the Center to cultivate independent life skills, vocational rehabilitation and employment training, as well as work opportunities. Golf participants are welcome to contribute to the benefit tournament, and various sponsorship levels are available. The organizers also welcome silent auction items, gift certificates and other donations. 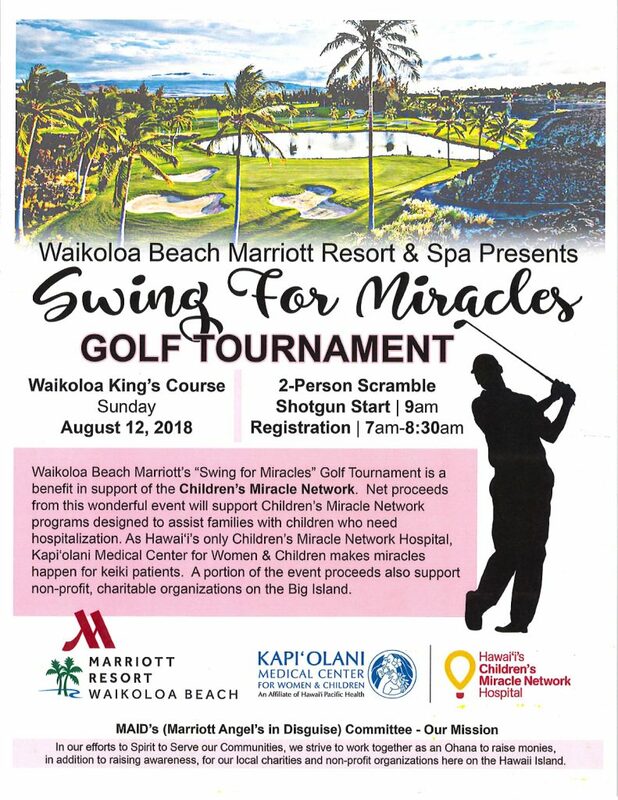 For more information, contact Golf Tournament Chairman Roland Kaneshiro at (808) 987-7712, or call the Brantley Center at (808) 775-7245.